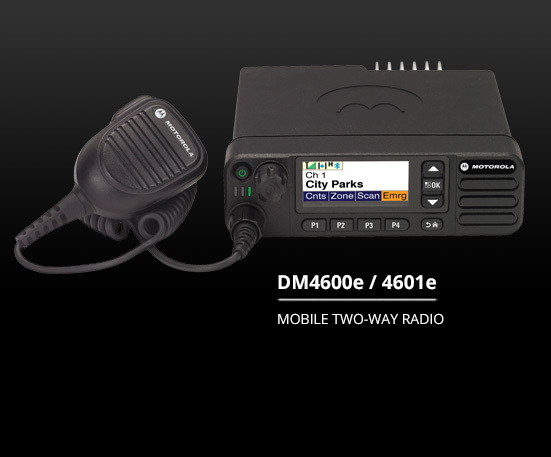 MOTOTRBO Mobile Two Way Radio is ideal for a fixed environment such as an office where there is a central control centre, CCTV or on the move environments such as cars, trucks, lifters, or cranes where you need to communicate on the go. Choose between alphanumeric and numeric display; GPS and non-GPS; UHF and VHF, with up to 1000 channels. Standard shipping includes a compact microphone and 2-year warranty. 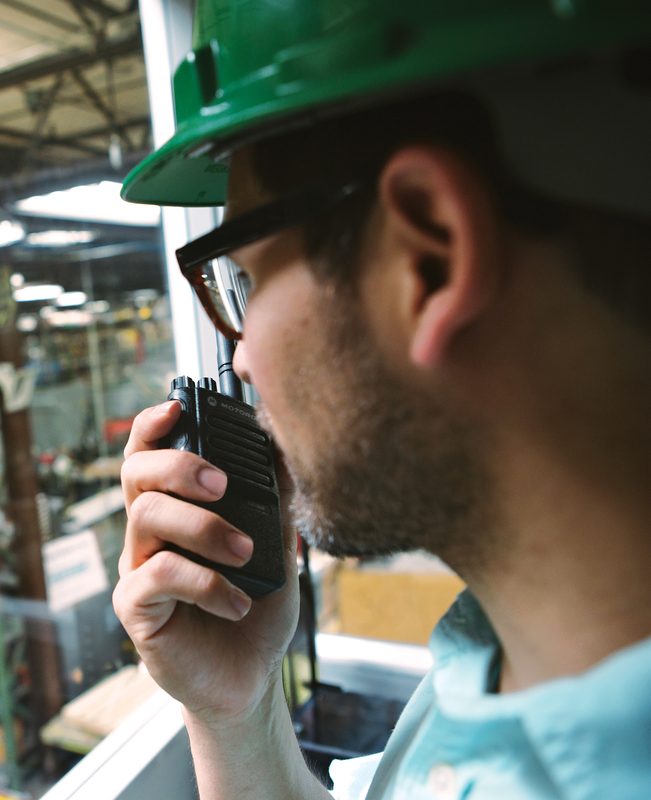 With advanced technology for higher levels of performance and productivity, MOTOTRBO mobile two-way radio is what you need to keep your people connected, everywhere they go. 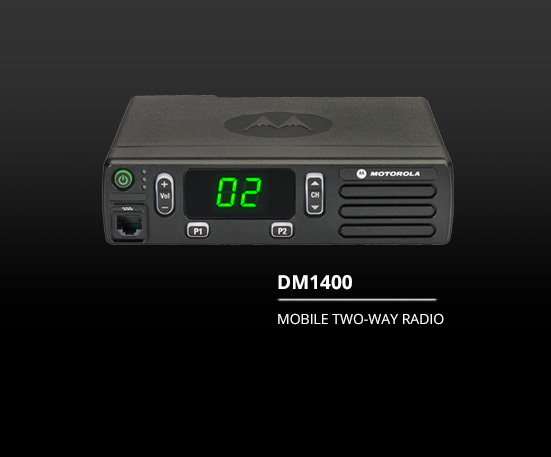 With double, the capacity in digital mode improved audio clarity, and integrated data applications, MOTOTRBO mobile two way radio are part of the system revolutionising the way professionals like you communicate. 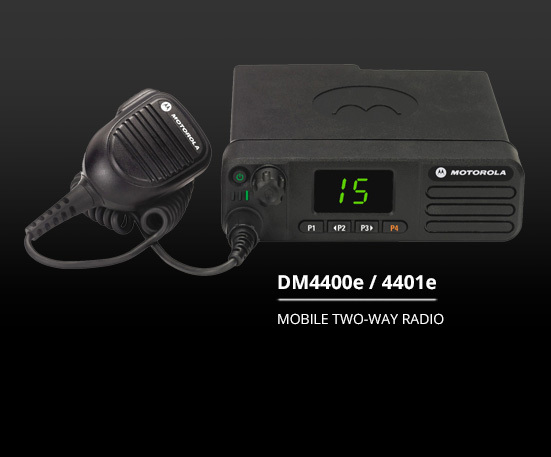 Motorola Solutions two-way radios are trusted by more than 1 million users and designed with a robust mix of features to increase workforce efficiency, productivity, and safety.